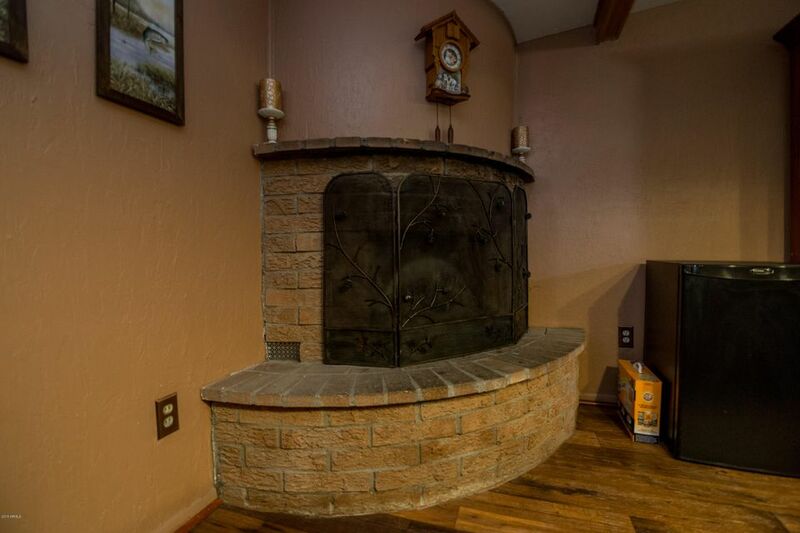 Talk about bang for your buck! 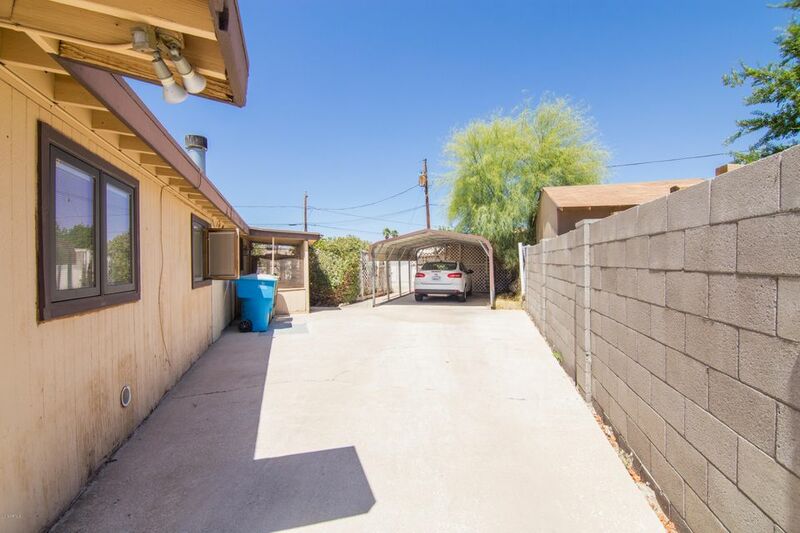 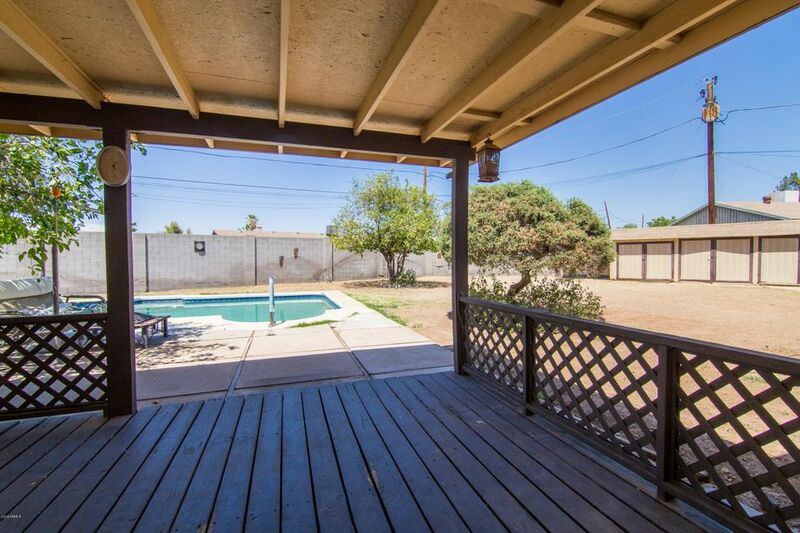 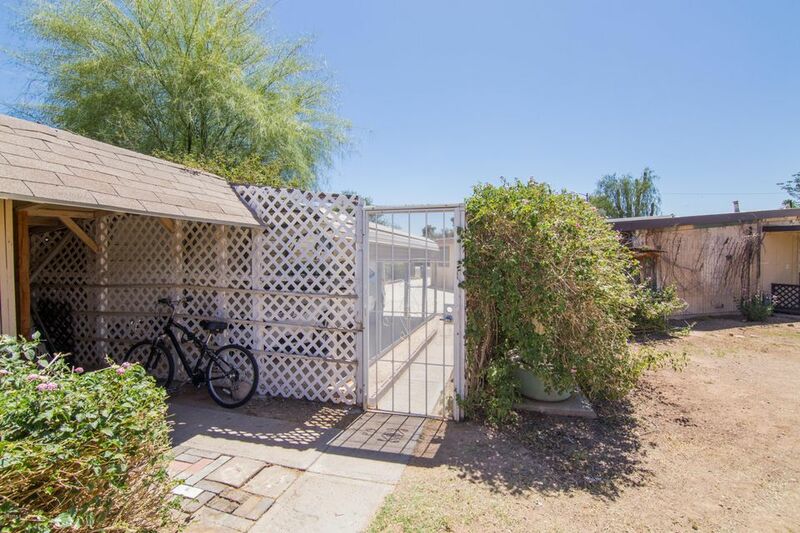 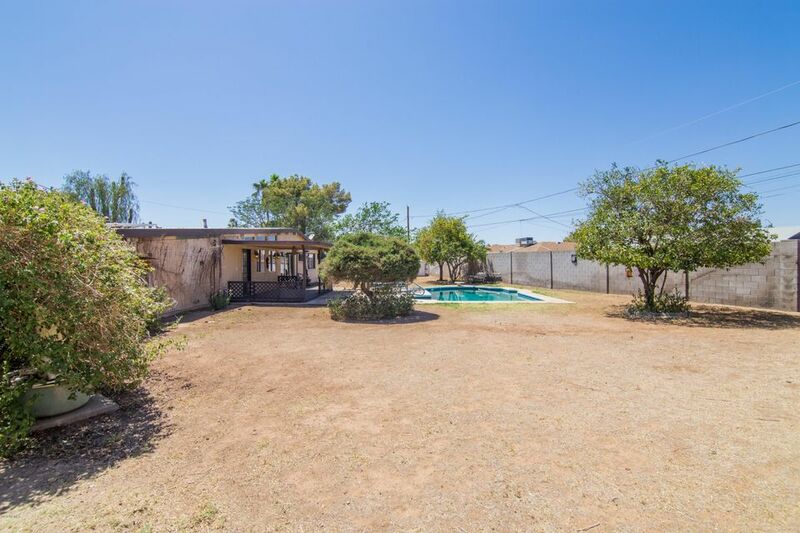 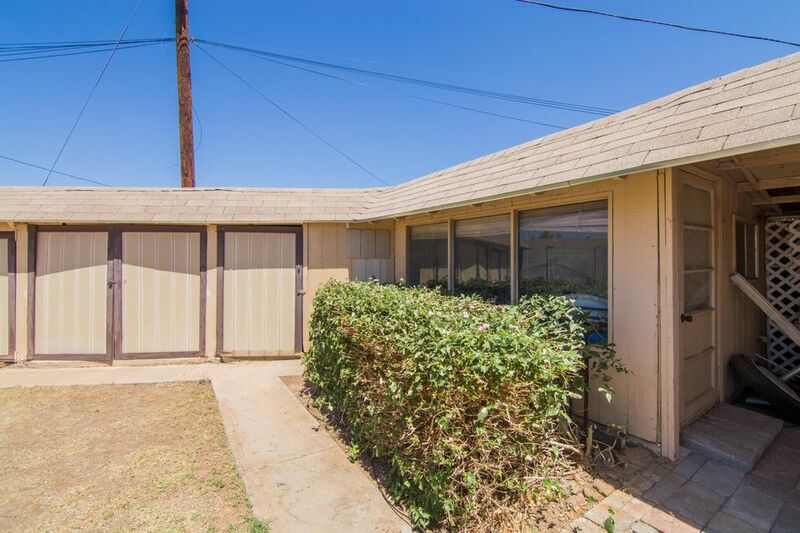 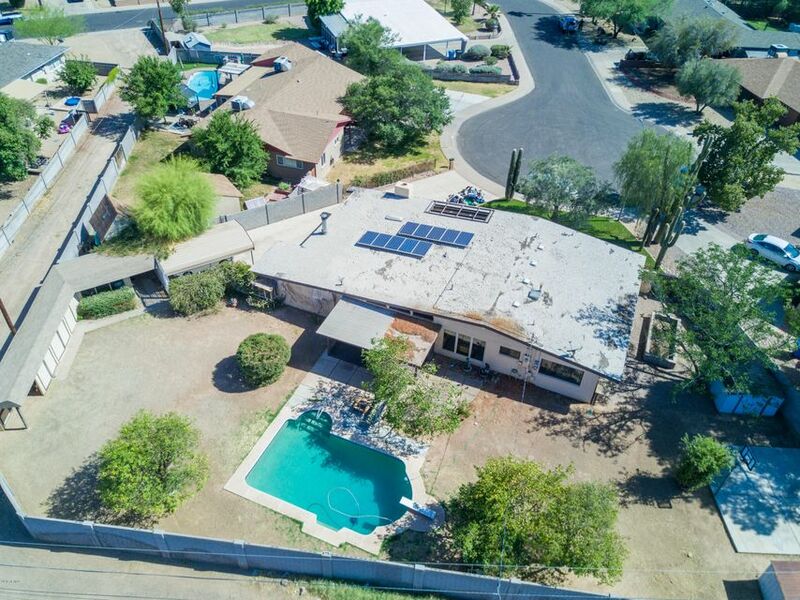 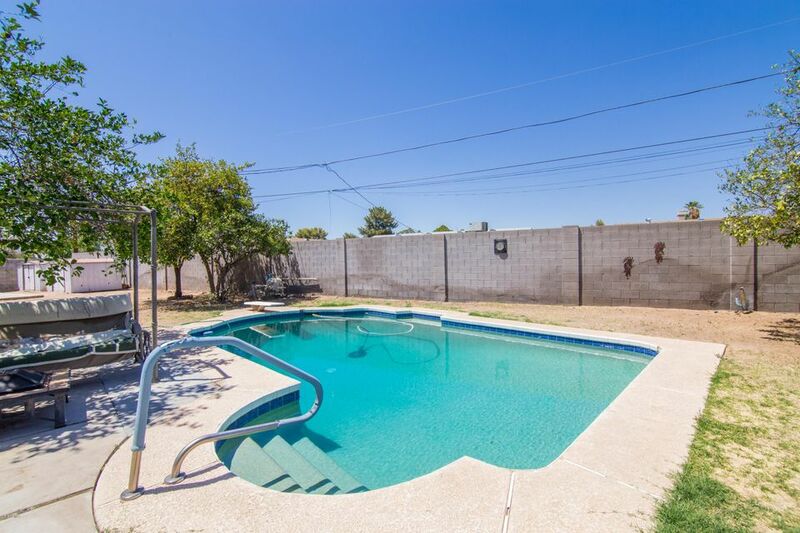 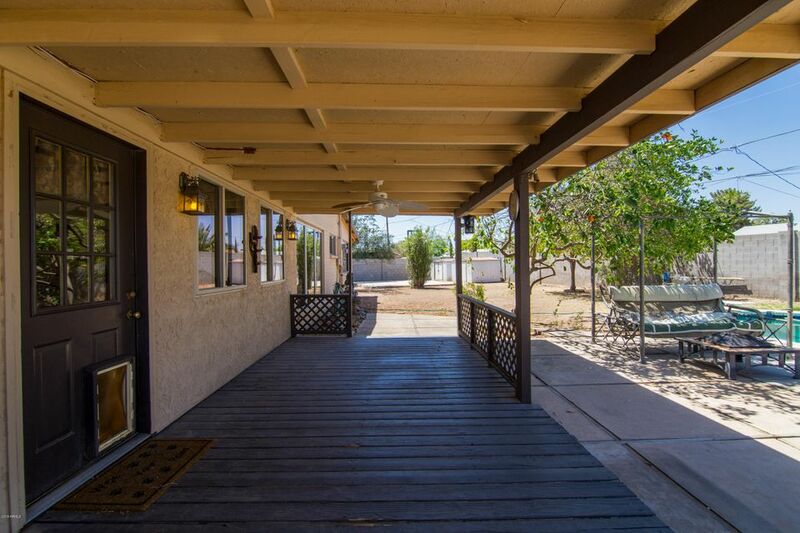 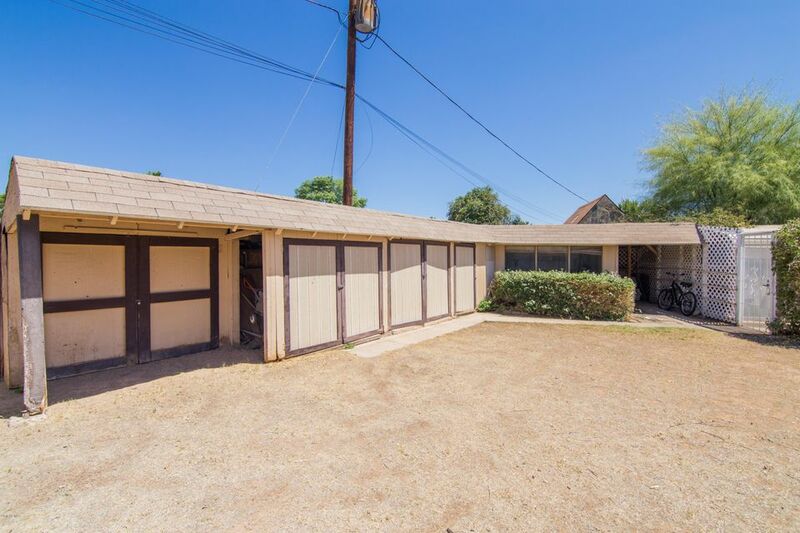 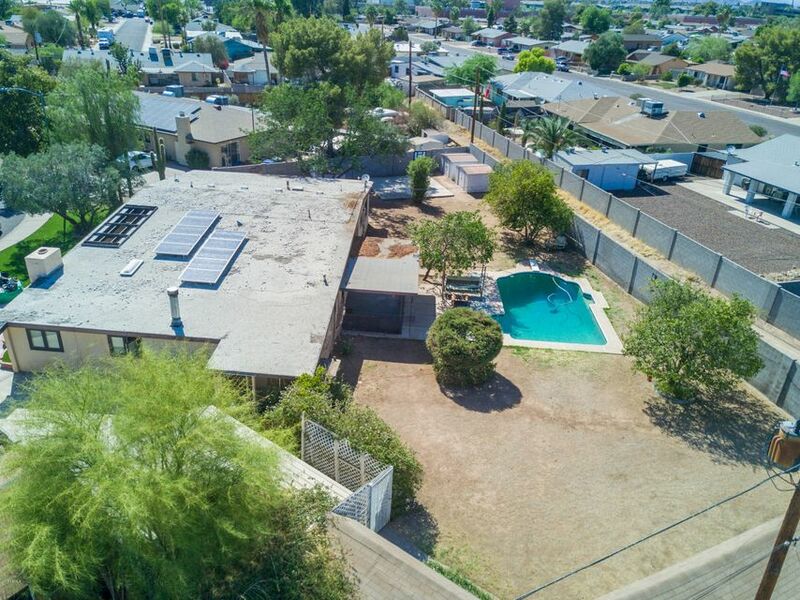 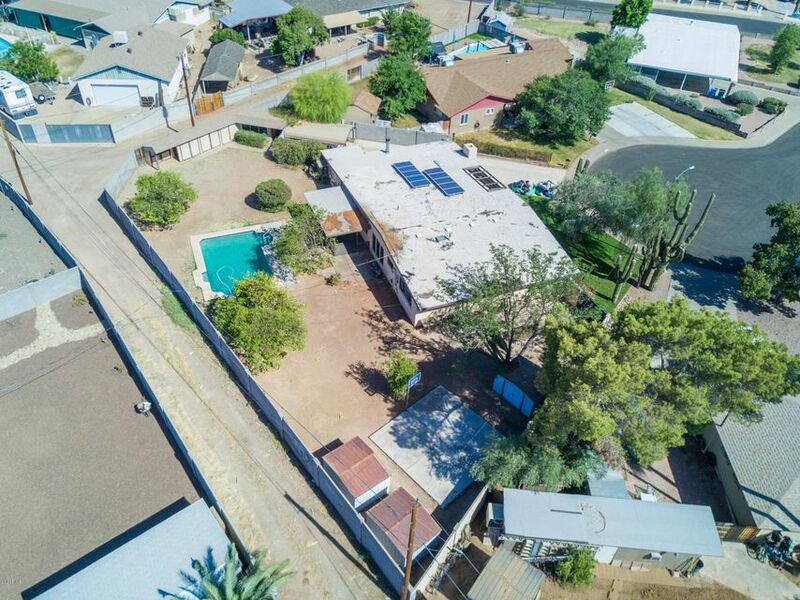 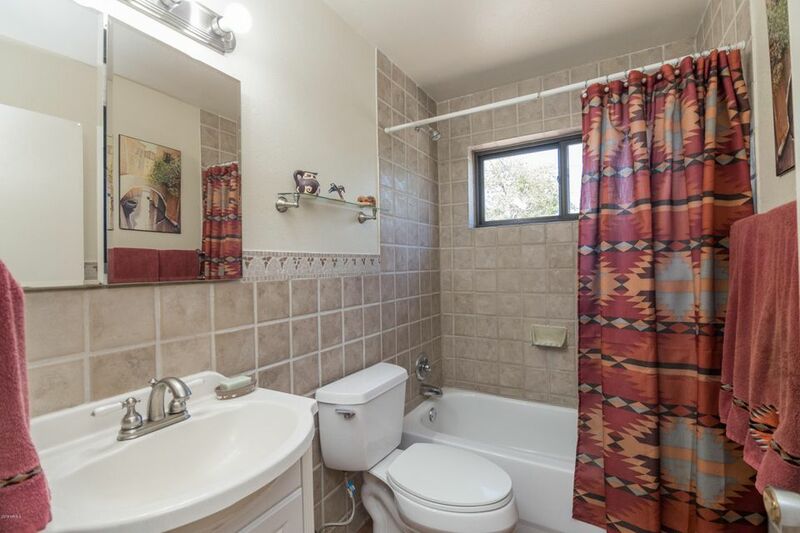 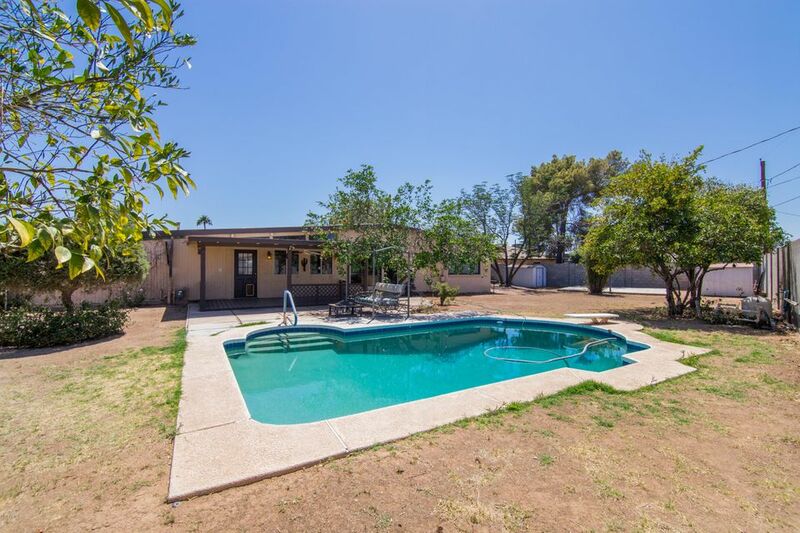 This priced to sell home sits on an over-sized lot in a great Phoenix location close to schools, shopping, restaurants, Loop 101 and the I-17! 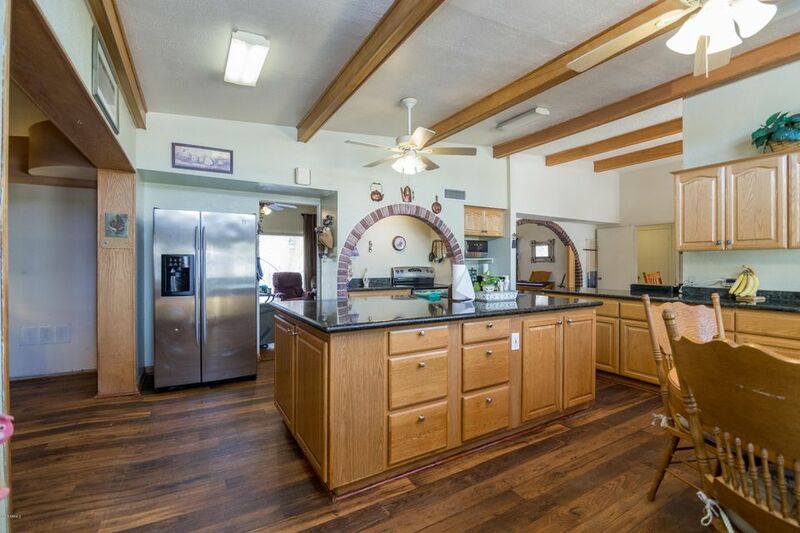 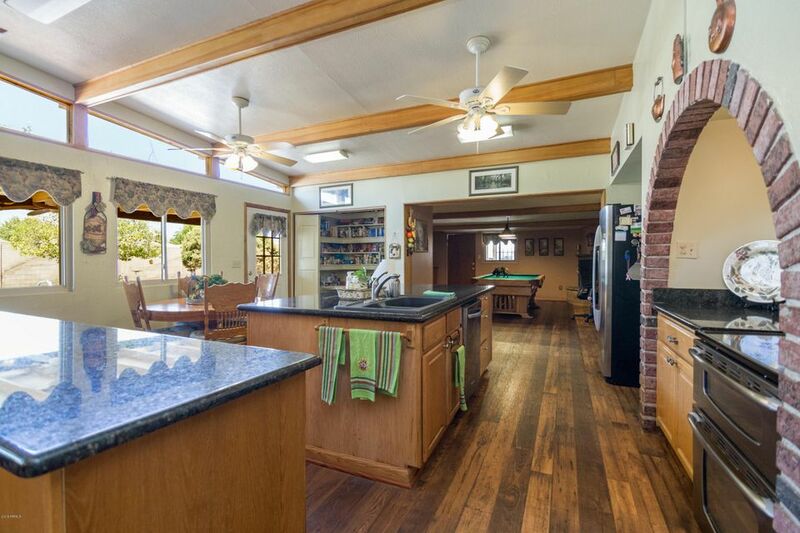 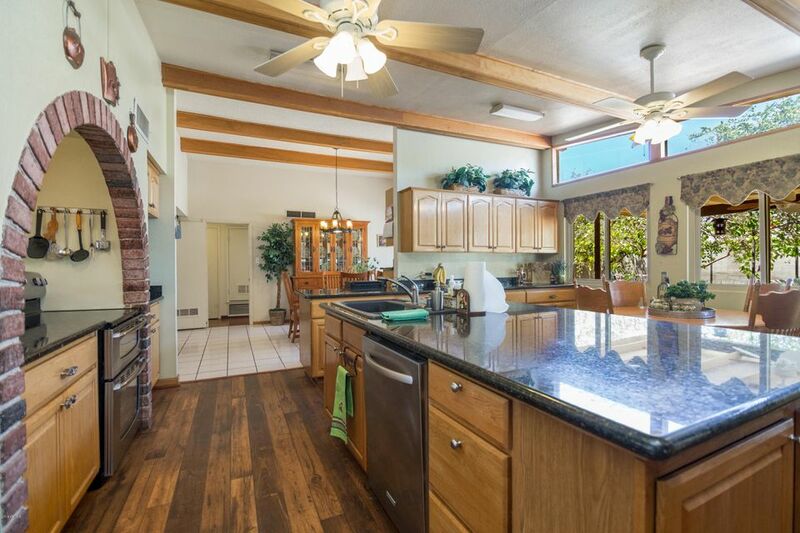 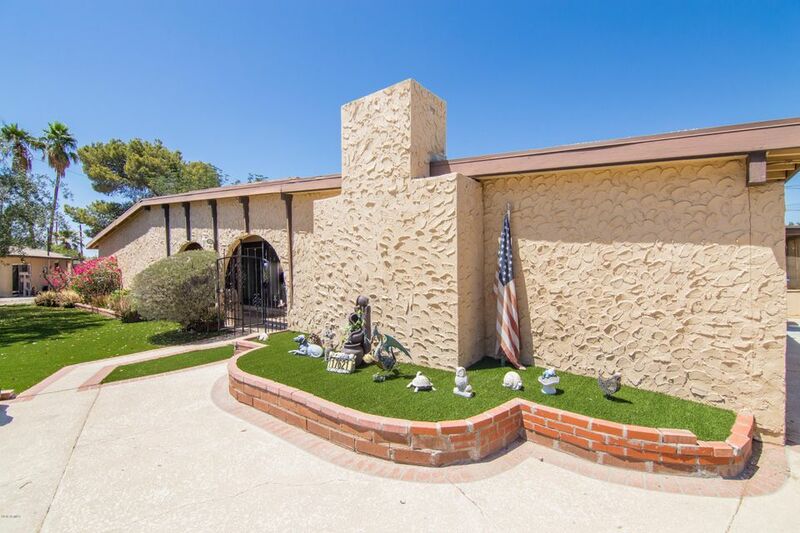 Nestled at the end of a quiet cul-de-sac is this quaint 2,243 sq ft home. 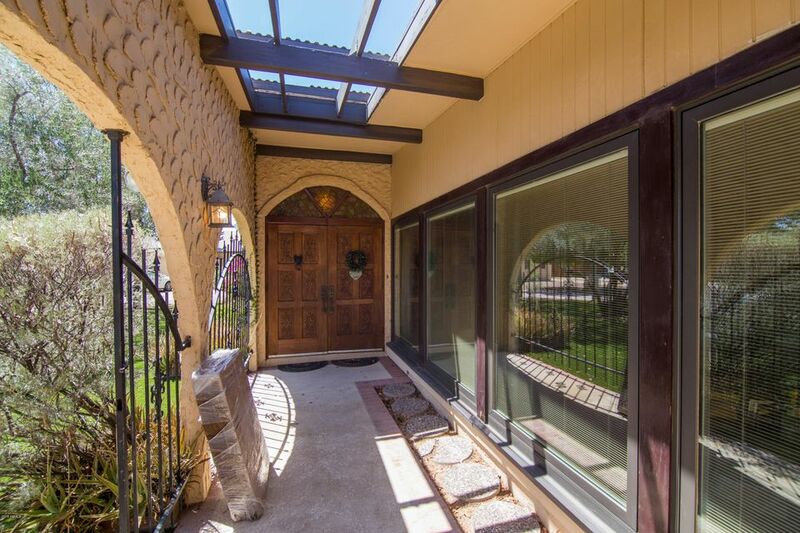 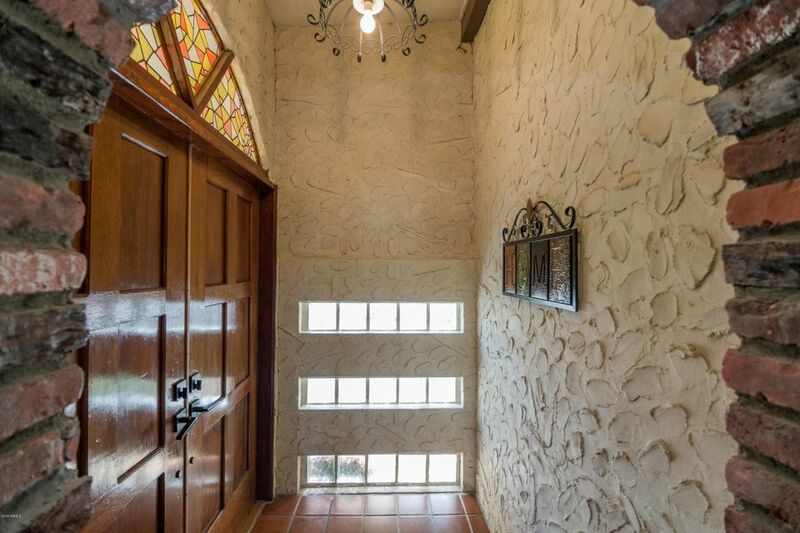 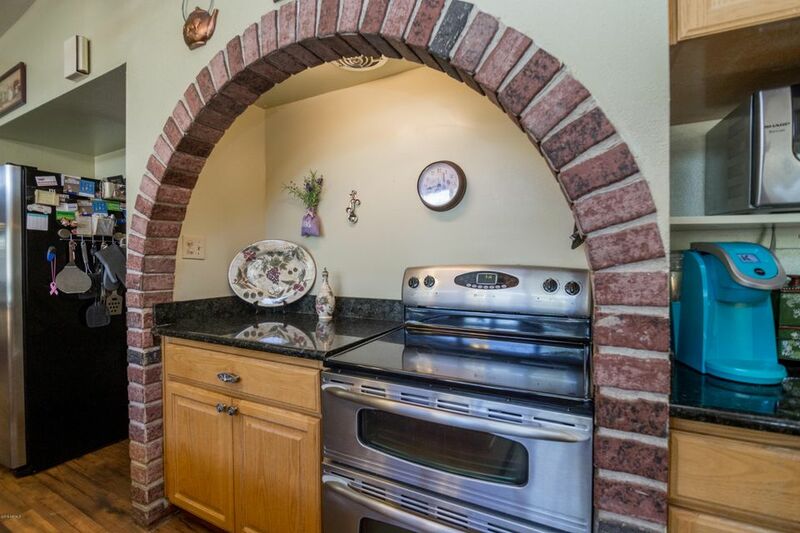 Brick accents and archways greet you upon entry. 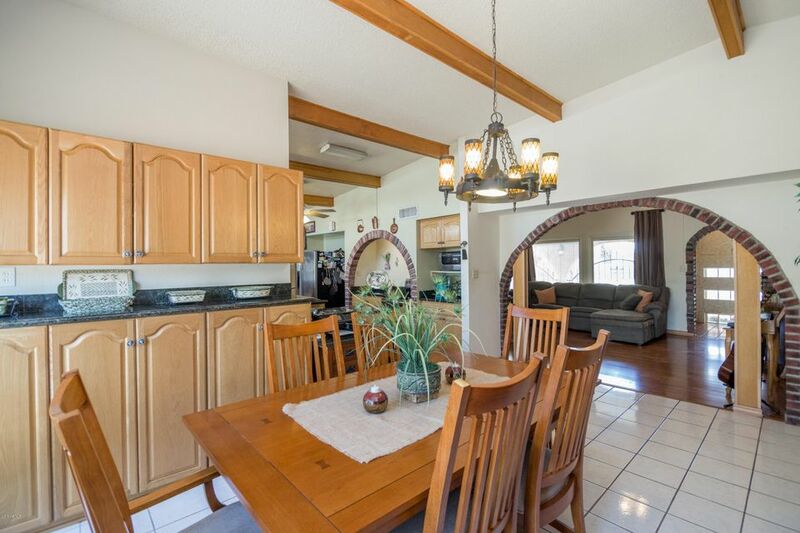 Enjoy the soaring beamed ceilings in the main living areas and fall in love with the bright and spacious kitchen which includes a large walk-in pantry and over-sized island. 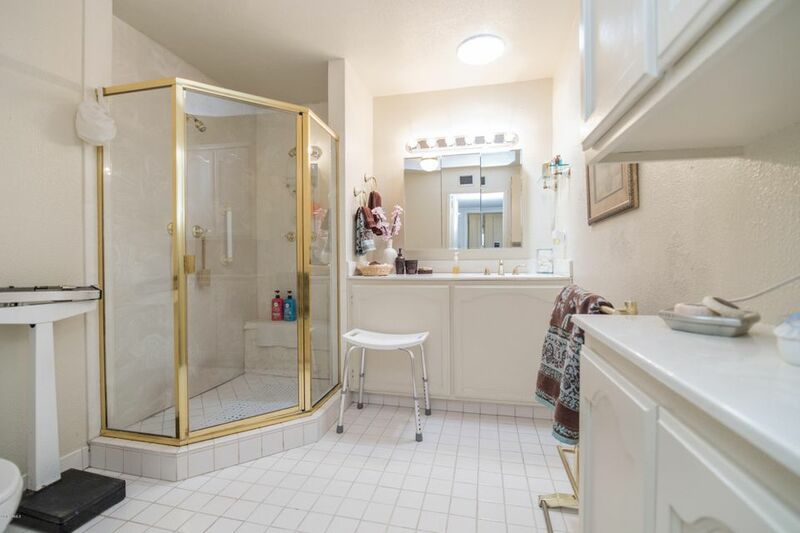 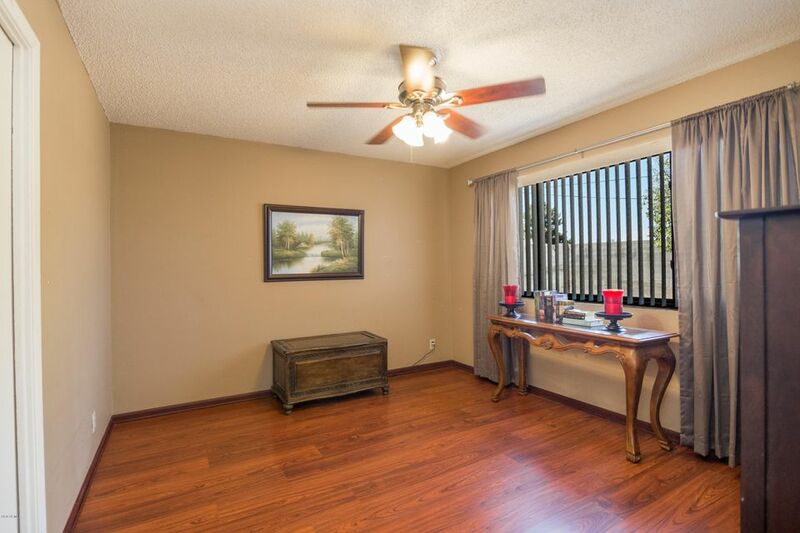 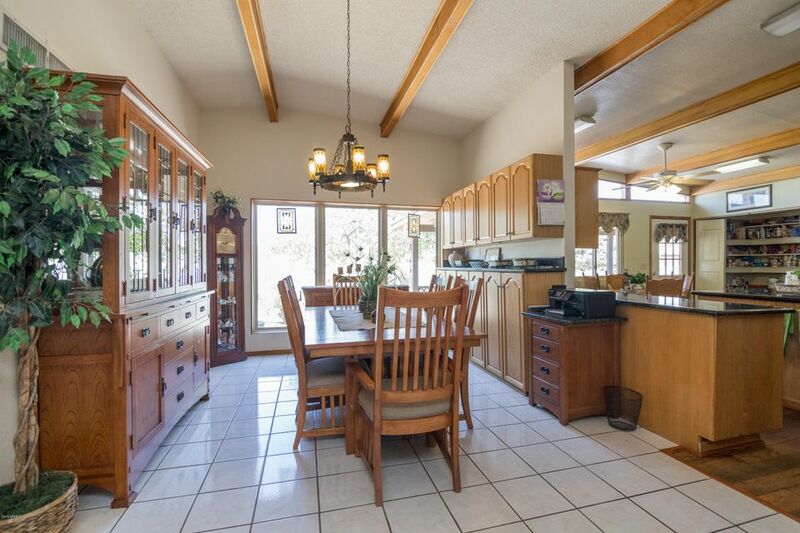 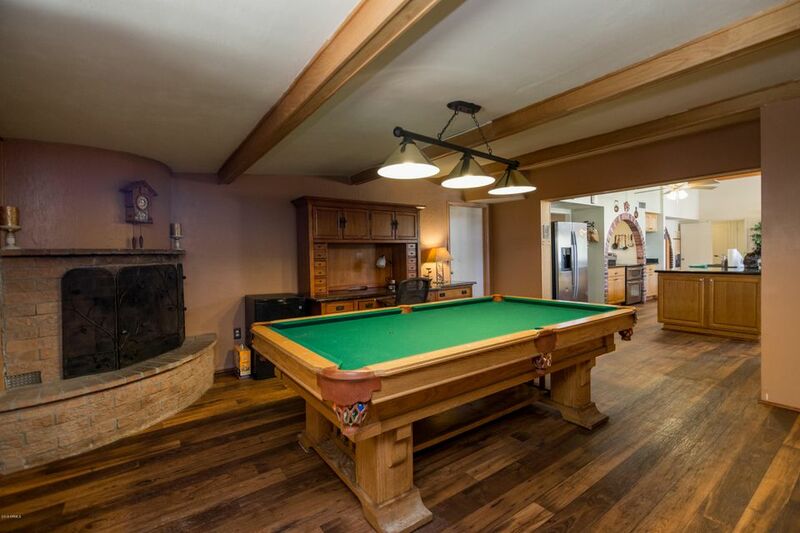 It sits next to your formal dining room with abundant built-in storage. 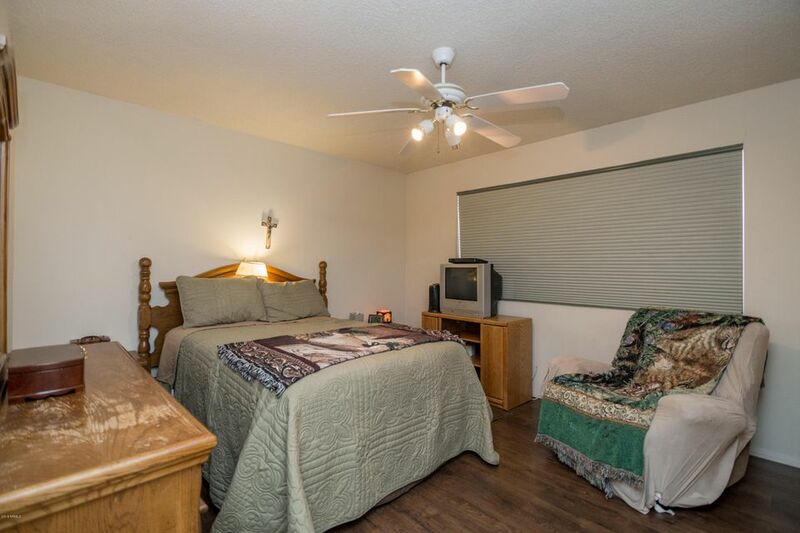 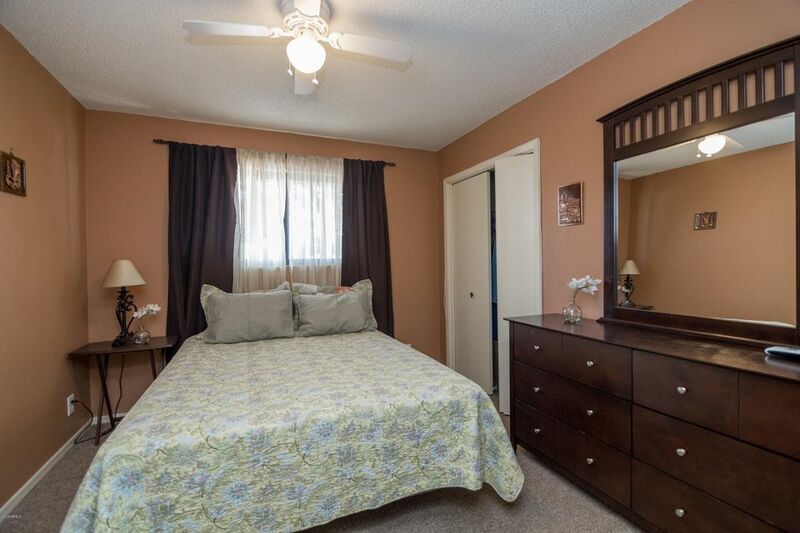 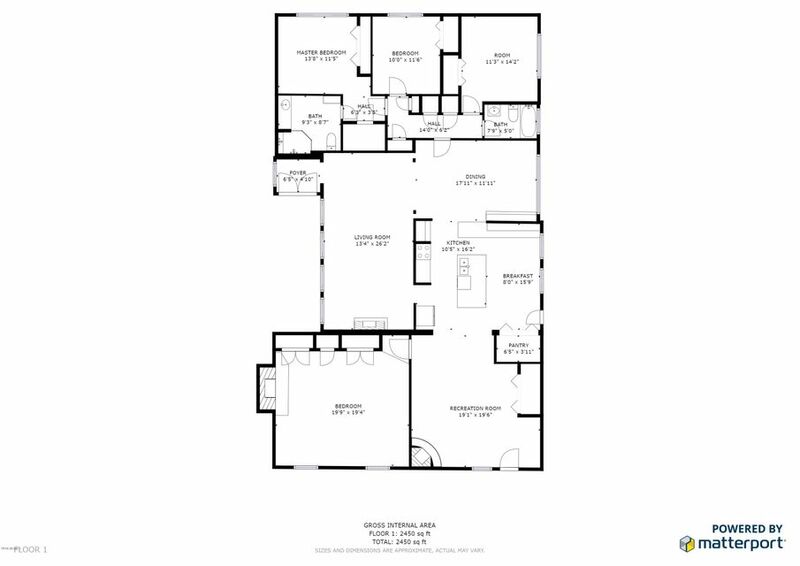 The rest of the floor-plan includes 4 well sized bedrooms, 2 bathrooms and a large recreation/family room. 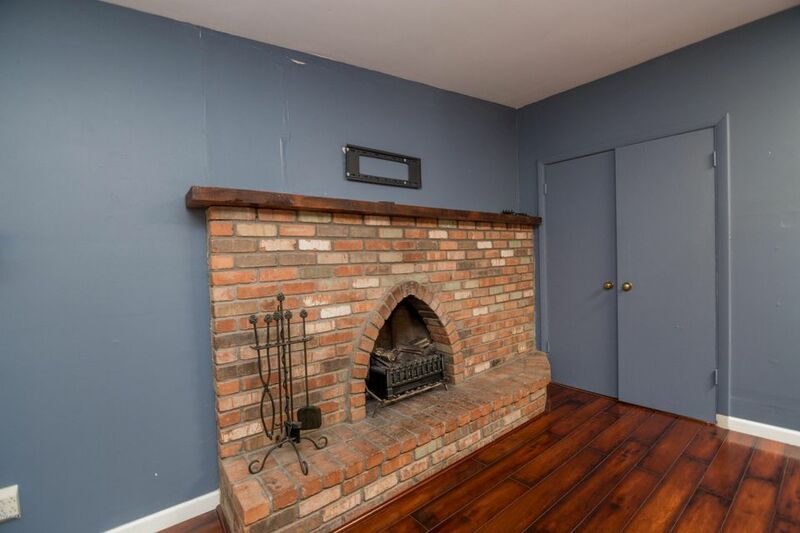 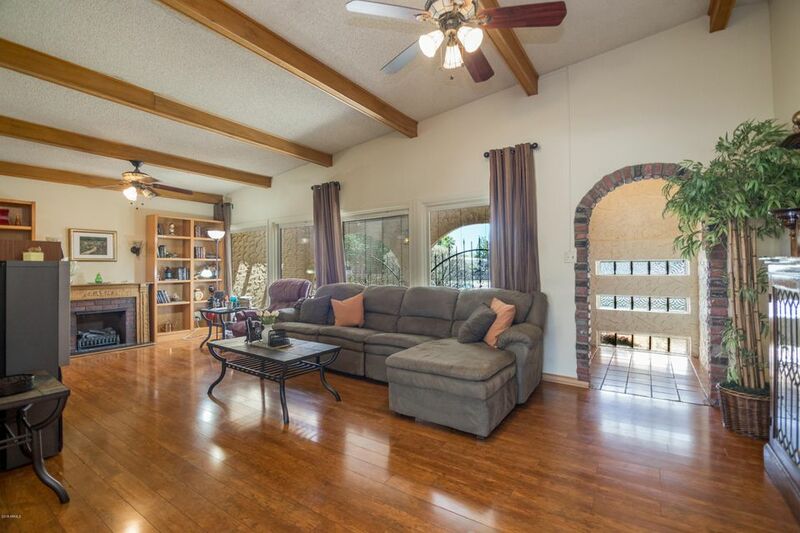 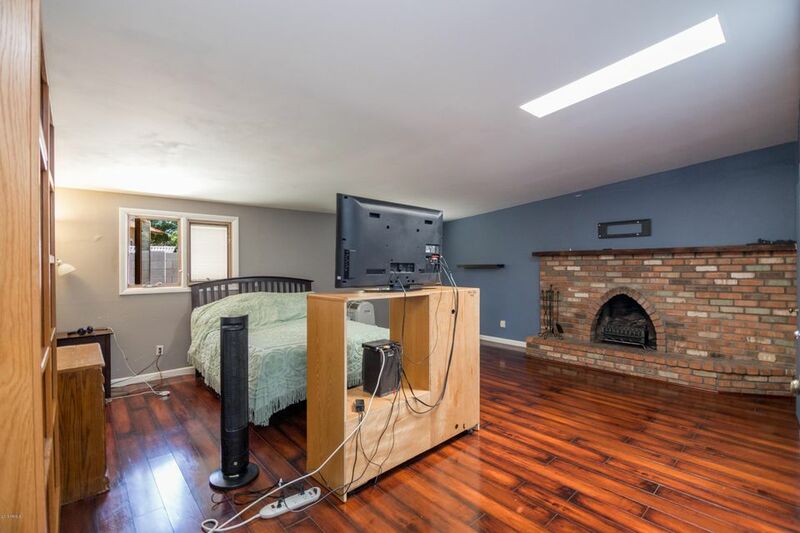 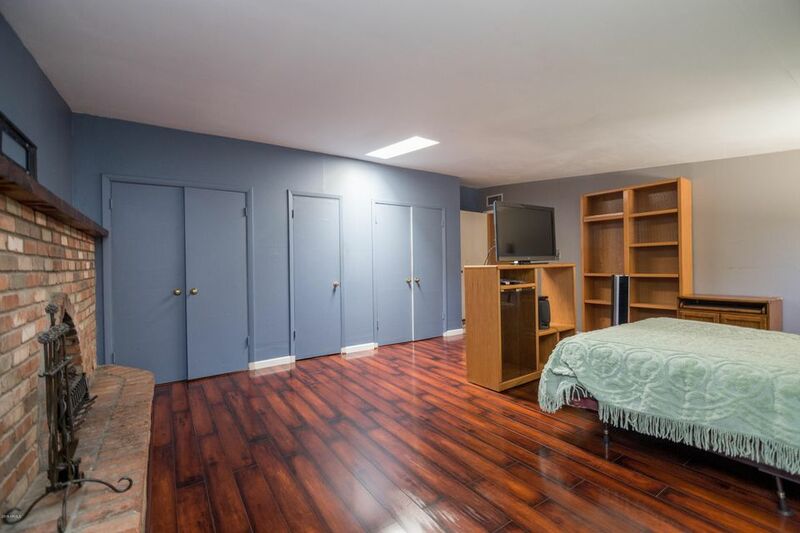 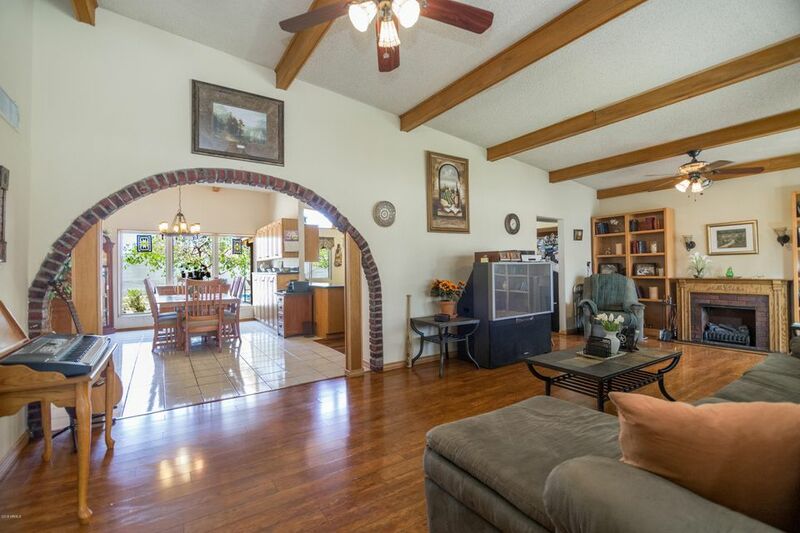 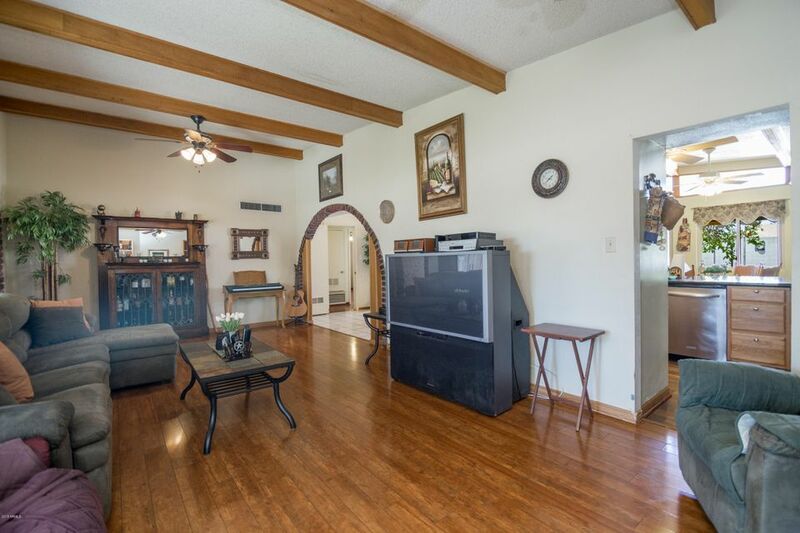 Get cozy next to one of the 3 brick fireplaces in this home!! 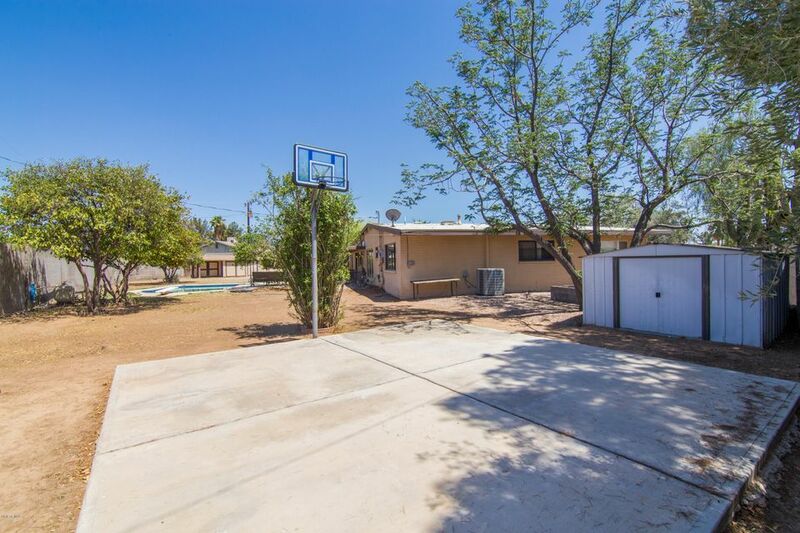 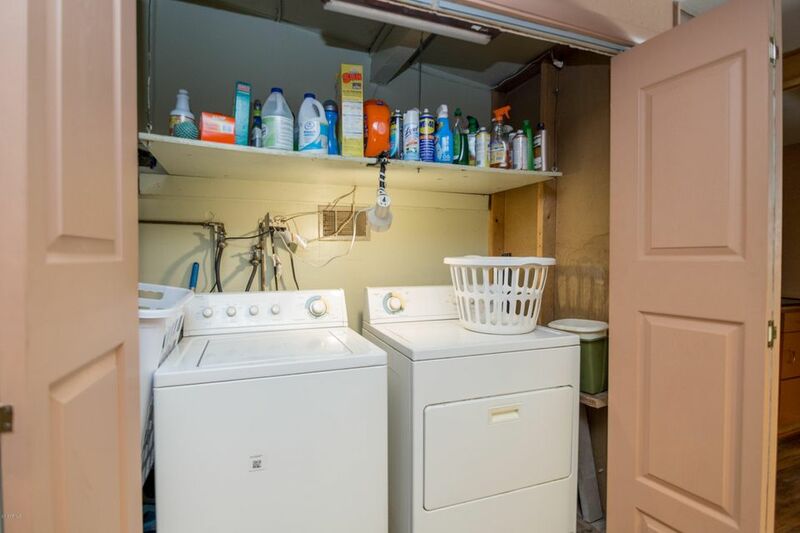 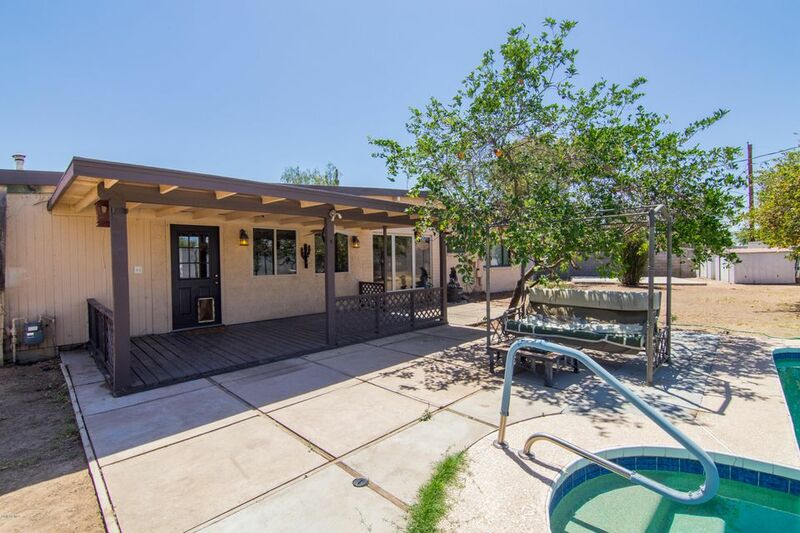 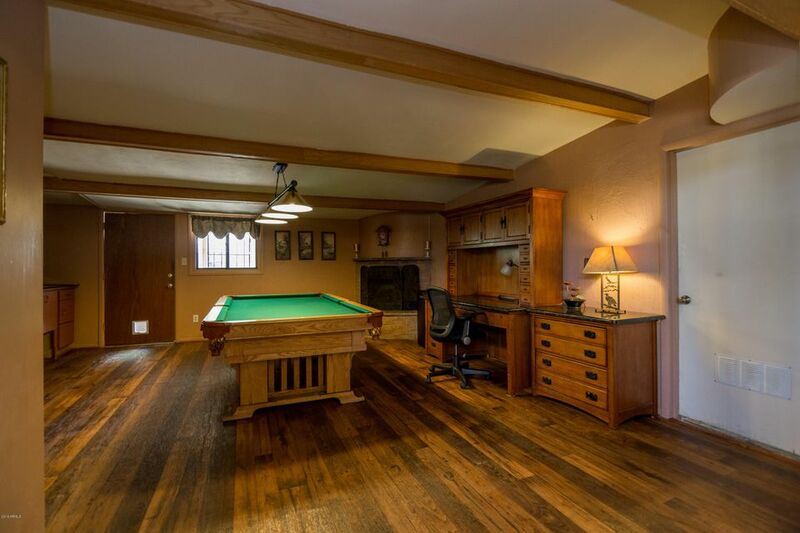 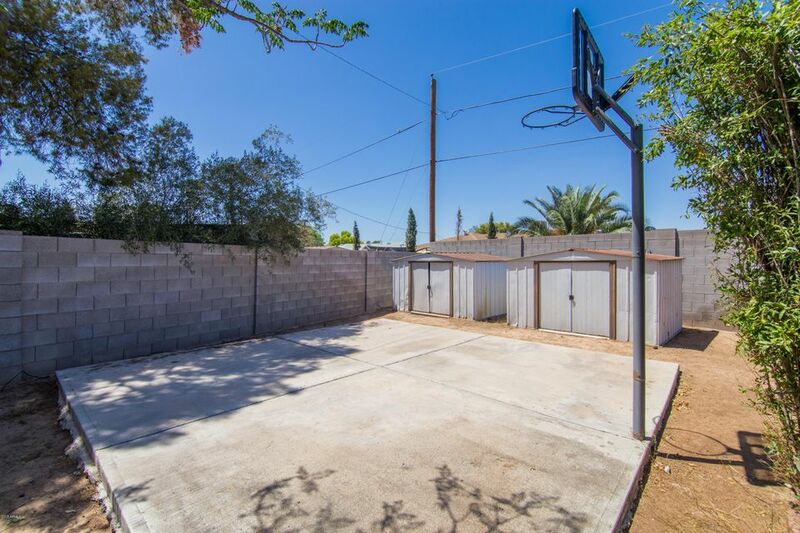 The highlight of this property is the massive back-yard with mature trees, multiple storage sheds, RV parking, basketball court, private pool and your own workshop/studio! 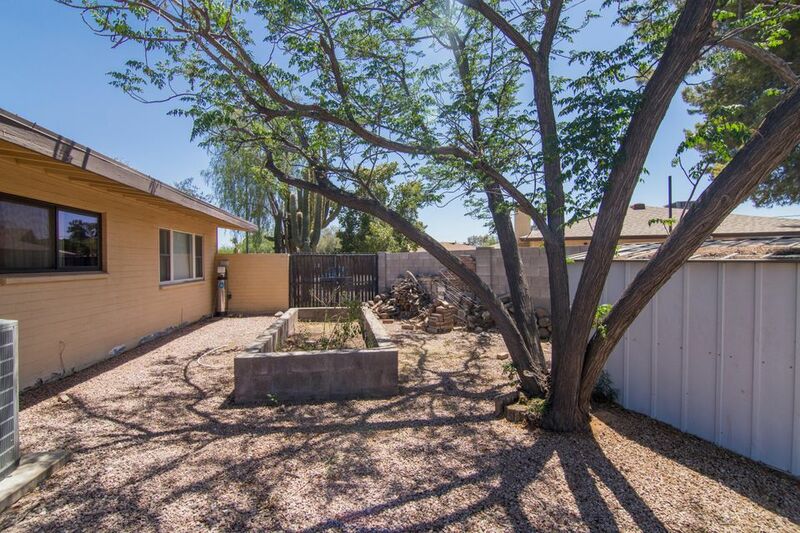 This home is a steal and won’t last long!